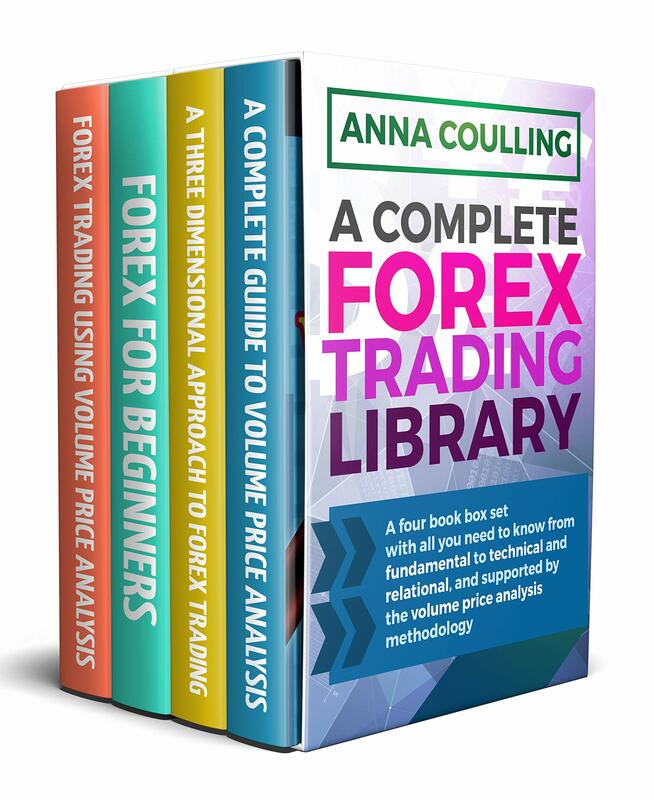 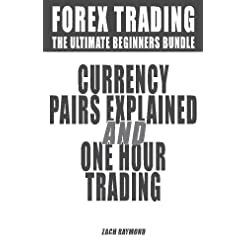 With over 400 five star reviews, this box set is the ultimate foundation library to set you on the right road trading forex with four classic forex trading books. 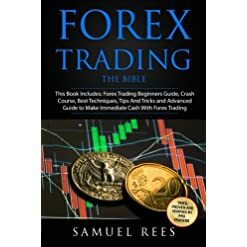 The second book in the collection takes these principles and The use of over 100 worked examples, walks you through, step-by-step with clear annotated charts and supported with a full explanation of the price action and associated volume. 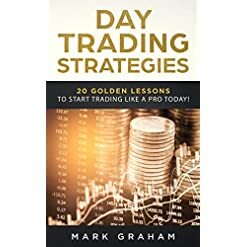 Here you are going to see accumulation, distribution, selling climaxes, buying climaxes, stopping volume, topping volume and tests all at work. 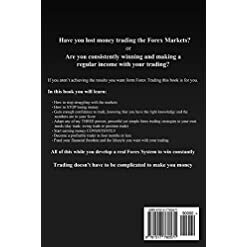 The third book brings introduces the entire mechanics of trading and delivers what you want to know to get started. 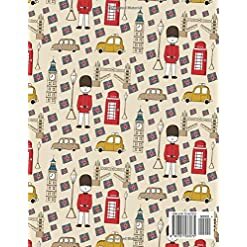 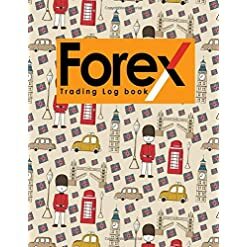 It is all here including risk and money management, how the markets work, timezones for trading, brokers and how they work, and choosing your currency pairs. 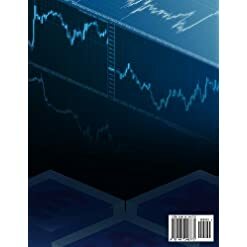 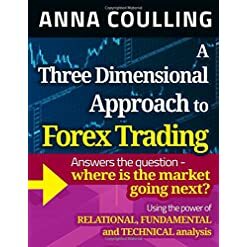 The final book in the library will take your trading knowledge and expertise to a new and much deeper level of understanding, as the three strands of relational, fundamental and technical analysis are explored in detail. 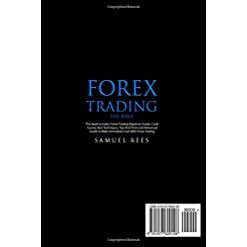 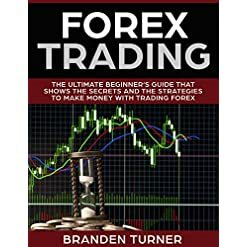 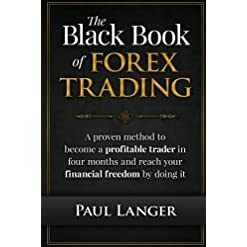 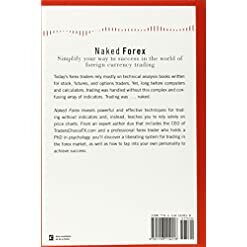 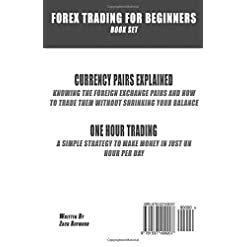 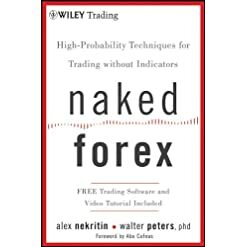 The information in this book will set you aside from each and every other forex trader and complete your forex trading education.